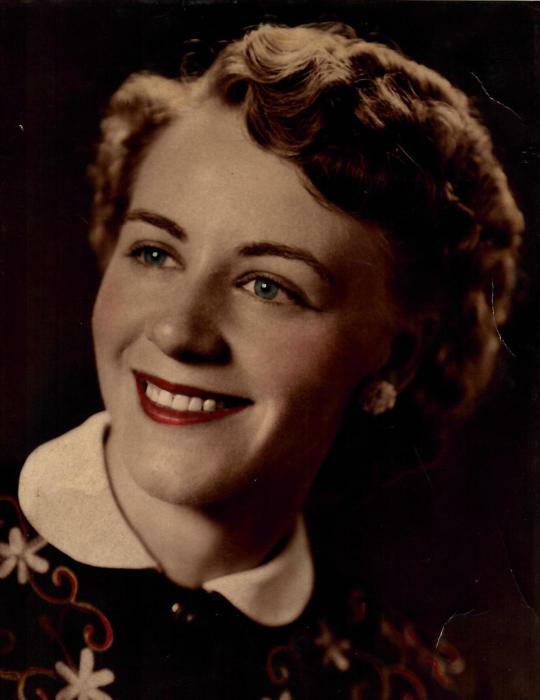 Ruth K. Best, 89, of Hopewell, Pennsylvania, passed away on January, 23, 2019 at the Village at Morrisons Cove. She was born on May 11, 1929 in Saxton, PA; a daughter of the late Charles and Anna (Adolphson) Brown. She was united in marriage to Richard W. Best. He preceded her in death on February 24, 1999. She is survived by sons Bradley R. Best, Hopewell, PA, Brent L. Best married to Renee (Howell), Hollidaysburg, PA; grandsons Justin and Jordan Best, Hollidaysburg, PA; sister Thelma Bender, New Middletown, OH. Along with her parents and husband she was preceded in death by daughter Julia K. (Best) Weyant; siblings LouAnn Melius, Roy “Buddy” Brown. Ruth worked as a waitress for the Bedford Spring, where she traveled with her employers to sister resorts in Colorado and Florida. She later worked for the Northern Bedford County School District as a cook until her retirement in 1992. She graduated from Saxton Liberty High School Class of 1947. Ruth was a member of the Bedford Forge United Methodist Church. She enjoyed attending flea markets and yard sales and cooking. Friends and Family will be received on Sunday, January 27, 2019 at Akers Funeral Chapel, 715 Church Street, Saxton, PA from 1–2 P.M. until the hour of service at the funeral home. Funeral Service will be held on Sunday, January 27, 2019 at 2:00 P.M. at Akers Funeral Chapel with Pastor Janet Sell officiating. Burial will be held at Bedford Forge Cemetery. If friends so desire memorial contributions may be made in memory of Ruth to Village In Place Hospice, 429 South Market Street, Martinsburg, PA 16662.